Carl Mercurio is a top comedy and cabaret magician, who entertains audiences with clever and astounding magic that’s guaranteed to make you smile. 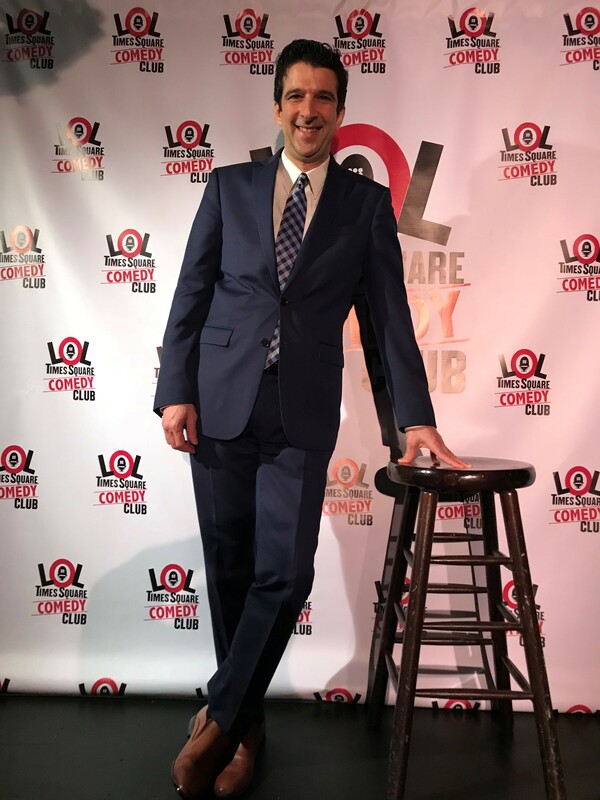 He performs weekly at LOL Times Square Comedy Club, and is a regular performer at two of New York’s longest running magic shows: Monday Night Magic and Magic at Coney. Carl will also be featured at two of the nation's hottest new magic venues: the Chicago Magic Lounge and the Smoke & Mirrors Magic Theater in Philadelphia. Carl performs classic magic with a comic twist. If you're going to Carl's show, you're going to laugh, you're going to be amazed, and you're going to make a new friend. Follow Smoke & Mirrors Magic Theater!